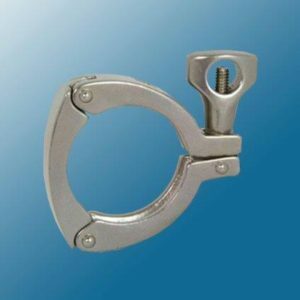 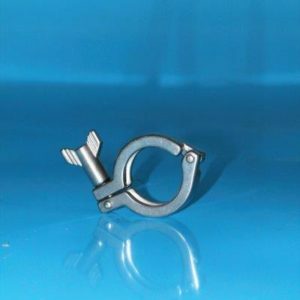 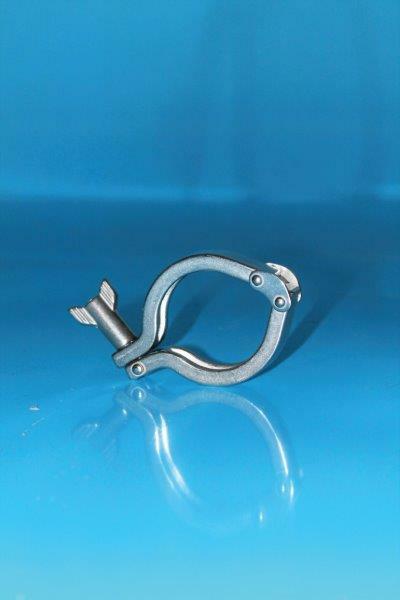 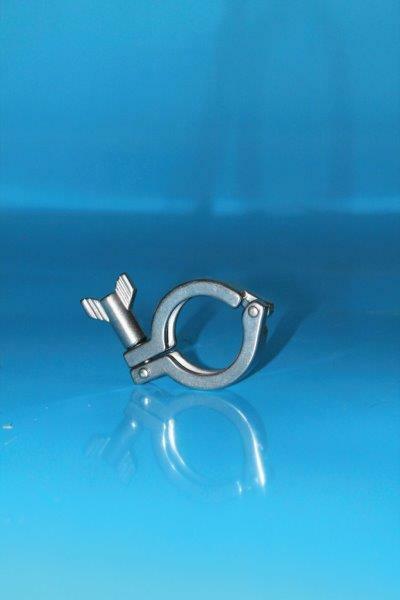 Size Choose an option1/2" - 3/4"1" - 1 1/2"2"2.5"3"4"6"8"
HSS offers an extensive range of clamps including single hinge, double hinge, three piece and High pressure clamps in 304 and 316 Stainless Steel in sizes ½” to 12”. 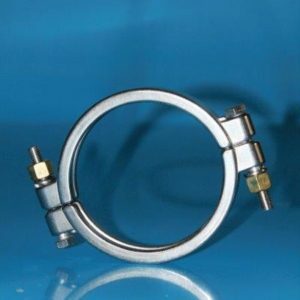 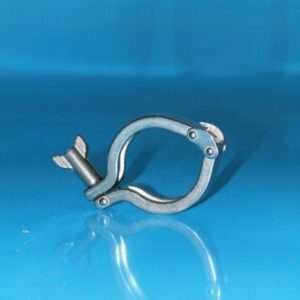 Tri Clamp Fittings are one of the easiest unions to dismantle, expediting the cleaning of pipework systems. 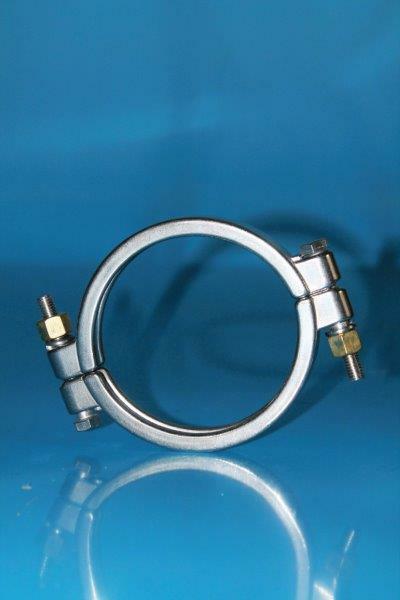 They conform to BS4825 PT3, US 3A, DIN Standard, ISO, ASME BPE and are suitable for tube and Nominal Bore pipe. 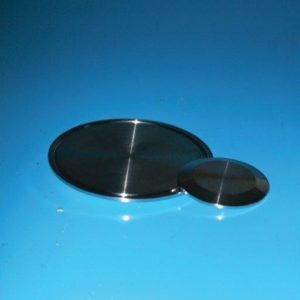 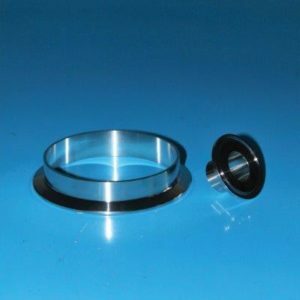 Gasket Material: To suit ferrules – EPDM, Silicone, PTFE, Viton. 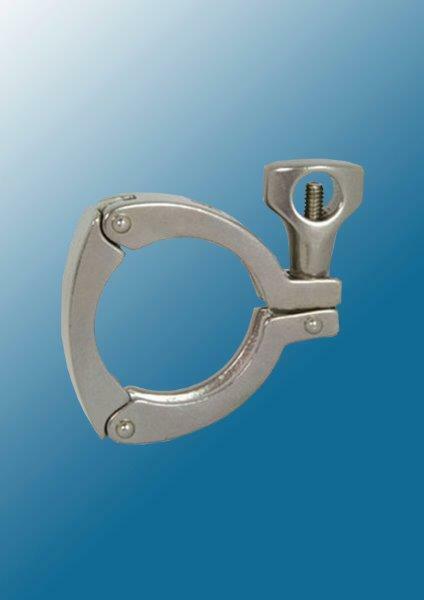 Clamp Range includes 13MHH, 13MHHM, 13MHP & 13MHHS. 1/2" – 3/4", 1" – 1 1/2", 2", 2.5", 3", 4", 6", 8"